Strong enough for the flats but also perfect for streamers. Fast as a bonefish run. 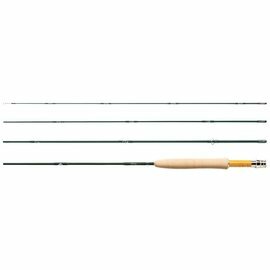 These rods are probably awesome on the flats, but these are weighted line cannons for the northern streamer angler. The fastest, lightest rod Winston has built. These are being put to the test this winter. Wow.